The latest Big Hugs Elmo interacts directly with kids, sings lullabies and tells them if the hug is too tight. There's a new Elmo in town, and this one hugs you back. Since the mid-90s, Sesame Street fans have been falling over themselves to scoop up the latest version of the red furry monster -- from Tickle Me Elmo more than a decade ago to LOL Elmo in 2012. 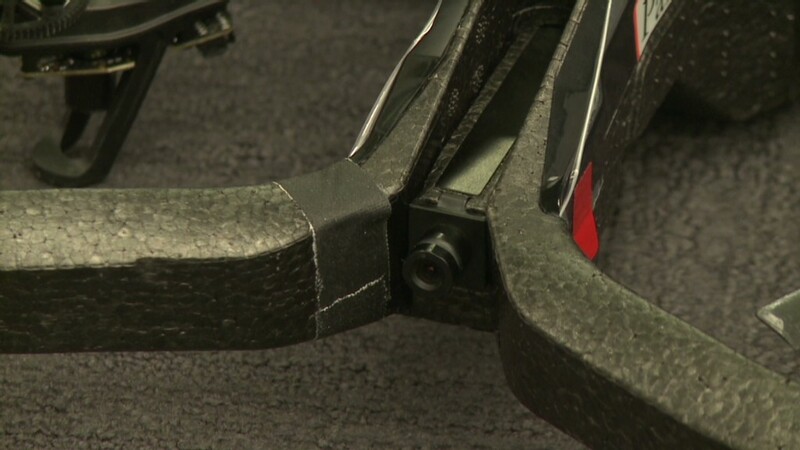 This year's iteration, Big Hugs Elmo, gets up close and personal. Besides hugging you back, the 22-inch monster will tell you to turn it upright if you hang it upside down. Hug it for a few minutes too long, and it will say you're squeezing it too tight. Rock it like a baby, and it will sing you a lullaby. Hasbro (HAS), the toy maker behind Hug Me Elmo and other Sesame Street characters, has been making Sesame Workshop toys since 2009. The toy has consistently been a popular brand, according to John Frascotti, Hasbro's chief marketing officer. Toy experts say that Elmo has remained a strong seller because kids can relate to the character. "Elmo has always been the classic two-year-old and they see in him a kindred spirit," said toy analyst Christopher Byrne. "Kids really relate to him and his wonder at the world." The toy doesn't come without controversy. Last year, allegations surfaced that Kevin Clash, the puppeteer who provided the voice of Elmo, engaged in sexual relationships with minors. Clash has since resigned from Sesame Street. Big Hugs Elmo's voice was recorded by Clash, Hasbro has confirmed. The toy maker said parents will understand that Elmo is a character, not a particular individual. 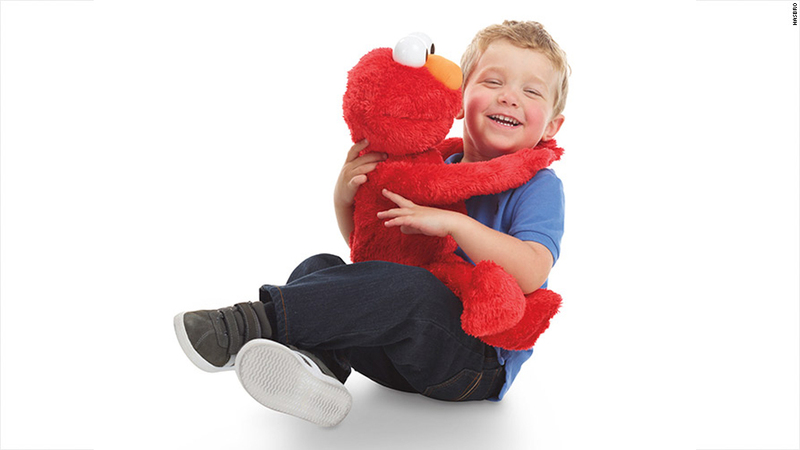 Big Hugs Elmo will hit stores this fall and will retail for $59.99.